If you think that the exclusive rights are absolute, you are wrong. They are limited and arranged based on the laws of copyright. Each country has different law regarding to copyright. When the people create creative works, they can protect it as a form of the intellectual property under the copyright. 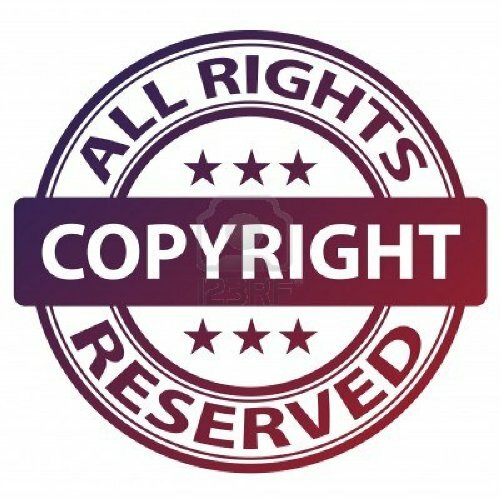 The term the rightsholder is very important in the copyright issue for the exclusive right can be shared with other authors. The authors can give the rightsholders the license or right to use the work. The rightsholder has the rights for attribution, public performance, distribution, control the works or even reproduction on the works. Even though you have the exclusive rights, they are territorial. The copyright is not applied if it is beyond the jurisdiction. However, the international copyright agreements try to standardize it. As I have stated before, the copyright is limited in a certain period of time. In most cases, it spans life of the writer added with 50 to 100 years. 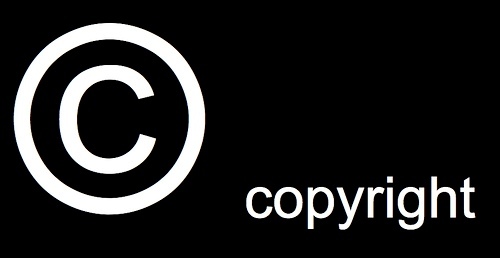 It means that the copyright is expired 50 to 100 years after the death of the writer. Get facts about Clarence Darrow here. 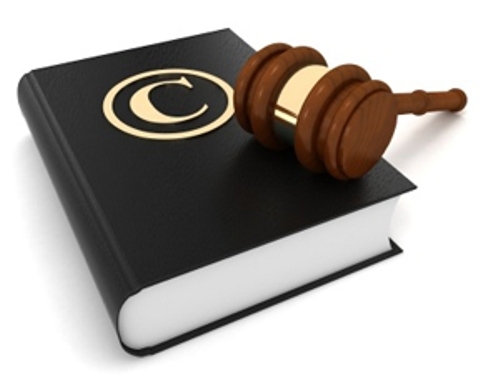 In various cases, the enforcement of copyright is included as a civil matter. However, it can be included in criminal matter in several different jurisdictions. Copyright is very important in our life. The people who work in music business will depend their economy on copyright. 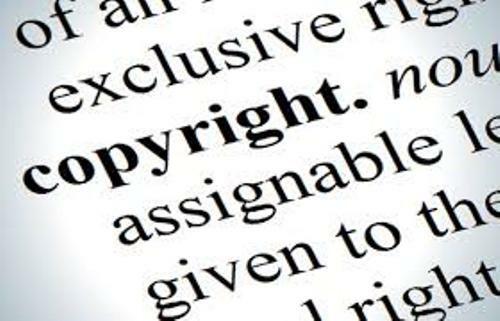 However, it is not easy to enforce copyright. Licensing of the Press Act 1662 by Act of Parliament was passed by Charles II of England due to the presence of the copying books. Get facts about Cliven Bundy here. The literary and artistic productions are viewed as the individual property. Thus, they have to be preserved and protected using copyright. 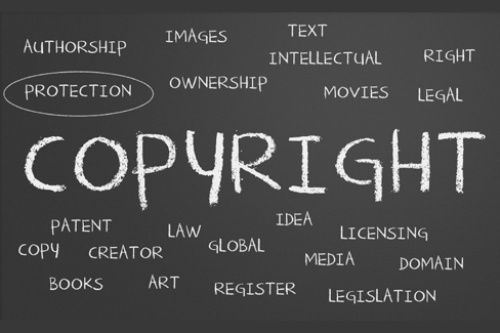 Do you have any comment on facts about copyright?